Bringing together Admissions, Financial Aid, the Office of the Registrar, Programs Advancing Student Success, the Center for Academic Advising and Retention and TRIO programs, Cash will bring a student success focus to the University’s enrollment initiatives. “It is an honor to have been selected to serve as the University’s first vice president for Enrollment Management. Universities and colleges are just starting to understand the importance of a comprehensive and strategic enrollment management structure,” she said, commending Frostburg’s leadership for recognizing this emerging trend as they look toward the University’s future. “Across the state and our region, there is a strong love for Frostburg and respect for the quality and preparedness of our students when they return to their communities and begin their professions,” she said. Cash began her duties in mid-October and has been working to get to know Frostburg’s faculty, staff and students and its campus culture, as well as identifying the ways Frostburg departments work together to support a student’s progress. 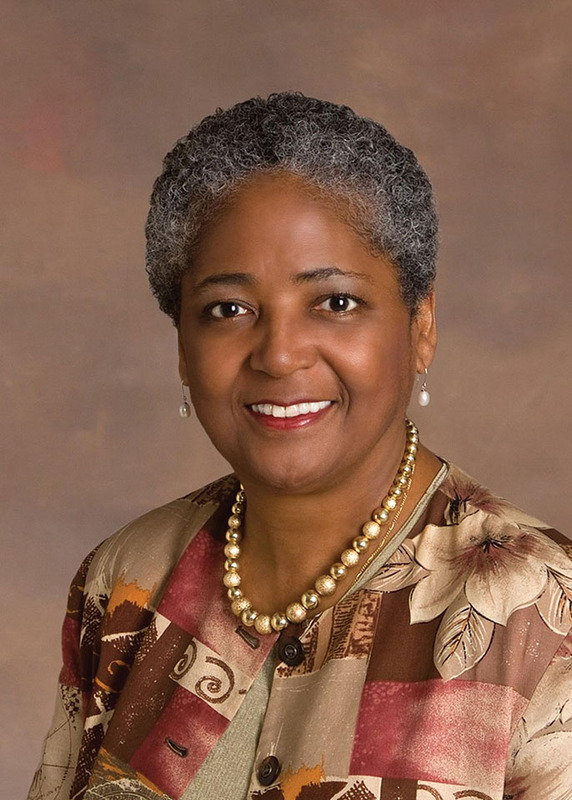 “When I meet with members of the FSU community, I ask, ‘Who among us is not a member of the enrollment management team?’ From the person greeting a student entering the library to our tenured faculty, we are all enrollment managers, dedicated to rallying the many resources of our campus to support the success of each of our students,” she said. Besides her work at Guilford College, Cash has been the chief enrollment management officer at Spelman College (Atlanta, Ga.), the University of Arkansas (Fayetteville, Ark.) and the University of the Pacific (Stockton, Calif.). She holds a bachelor’s degree from Keuka College, a master’s from Kent State University, and she is pursuing a doctorate in higher education management through the University of Georgia. She is the first in her family to graduate from college, but her parents followed in her footsteps, both earning bachelor’s degrees after she did; her mother proceeded to earn a master’s from Harvard as well.